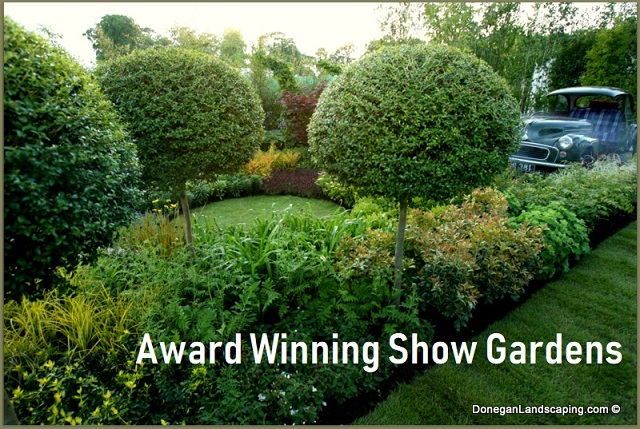 Peter Donegan began gardening at the age of 5 and having gardened all of his childhood, went on to study horticulture for 4 years. 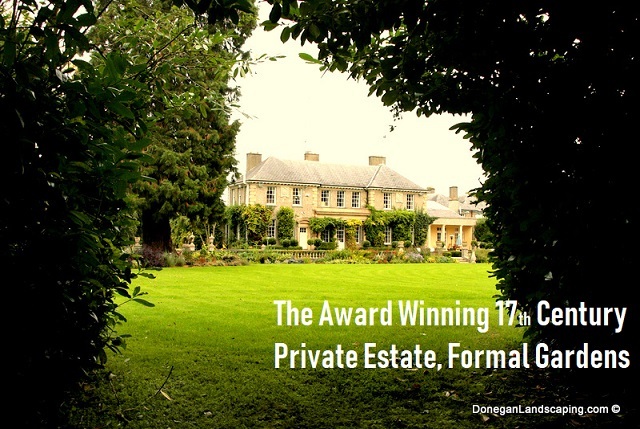 In 2001 aged 24 Peter set up Peter Donegan Landscaping Ltd and has won a host of awards as both designer & contractor for 17th & 18th century gardens & show gardens at National competition. 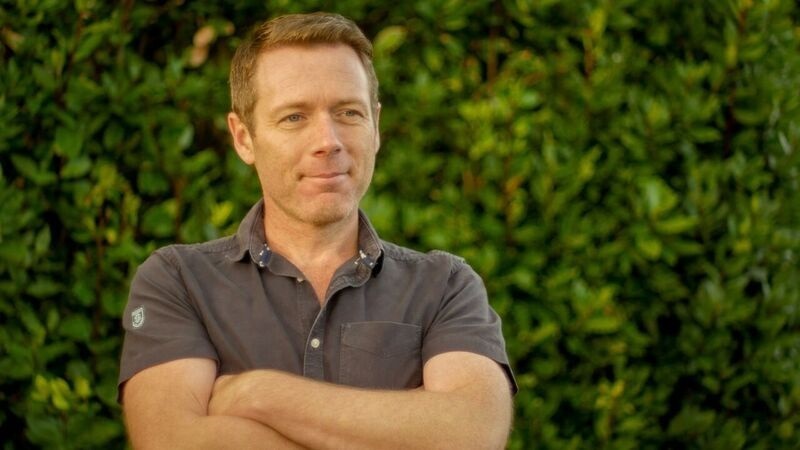 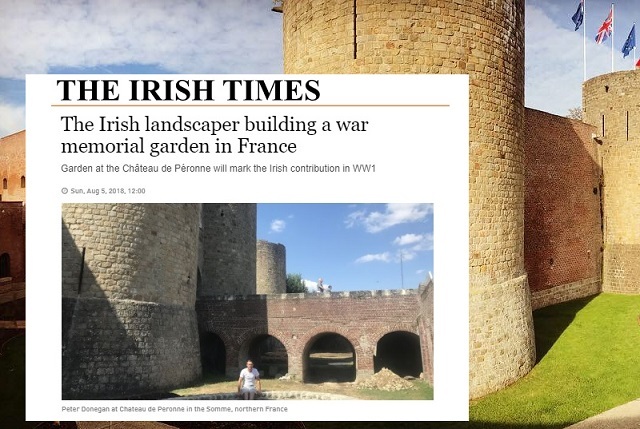 In 2018, Peter was 1 of 14 international designers chosen by a French jury to represent Ireland to design & realise the Irish WW1 centenary peace garden at Chateau de Peronne, France. 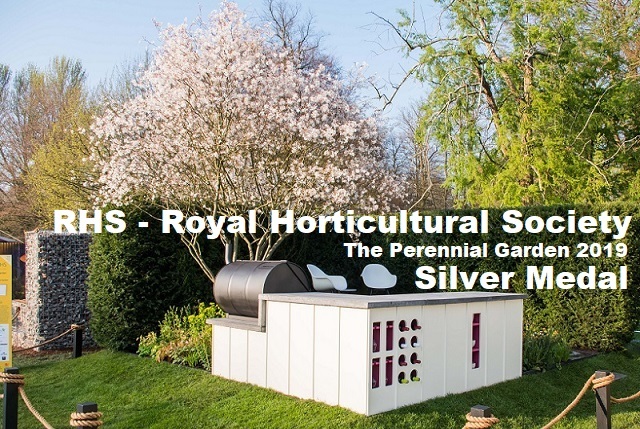 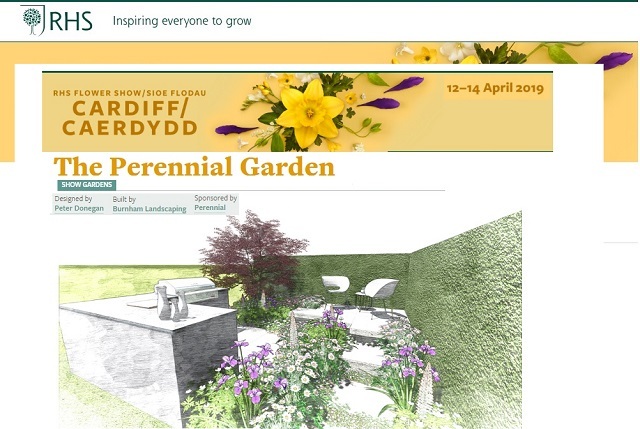 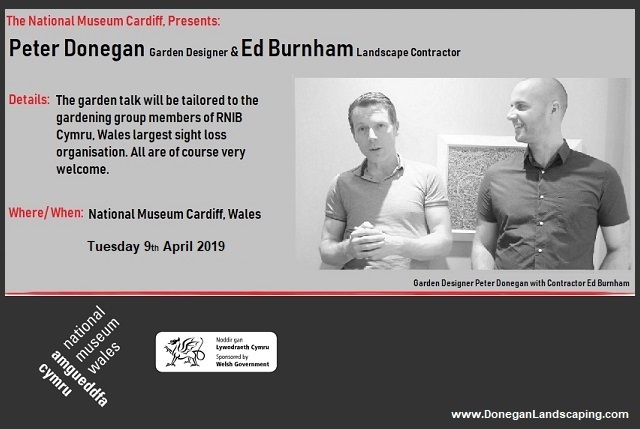 April 2019 Donegan became the first Irish designer accepted to design at The Royal Horticultural Society, RHS Flower Show Cardiff winning Silver Medal for The Perennial Show Garden. 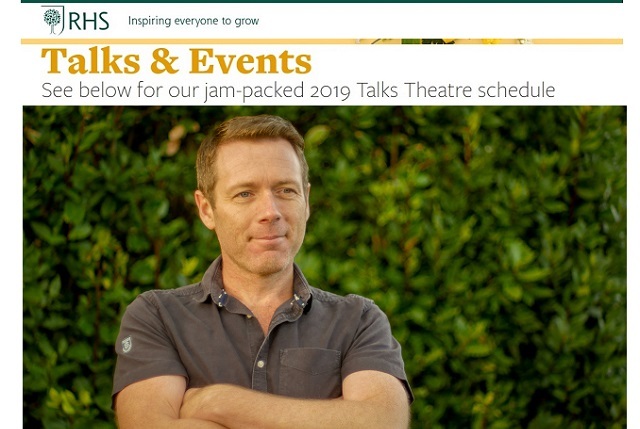 Peter is available for garden talks and events and is a member of The Garden Media Guild (UK). 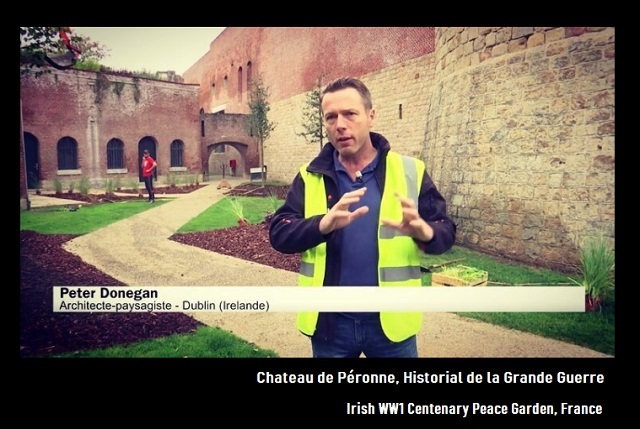 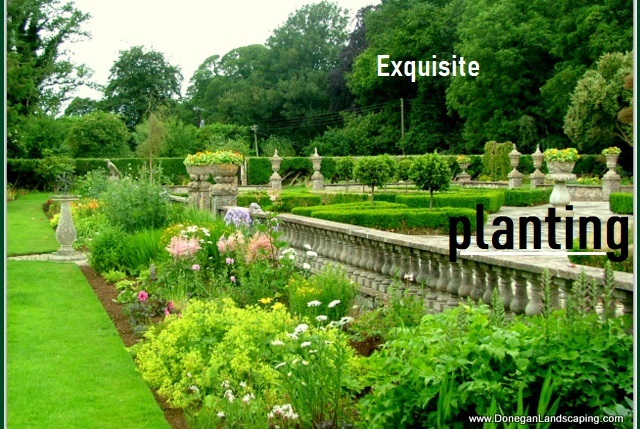 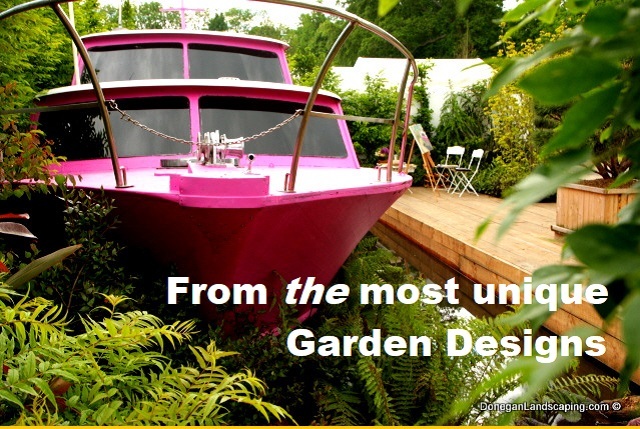 News, Upcoming Garden Talks, Latest Garden Designs and Landscaping Projects by Peter Donegan.